This ONE OWNER van is ABSOLUTELY IN PRISTINE CONDITION !!! 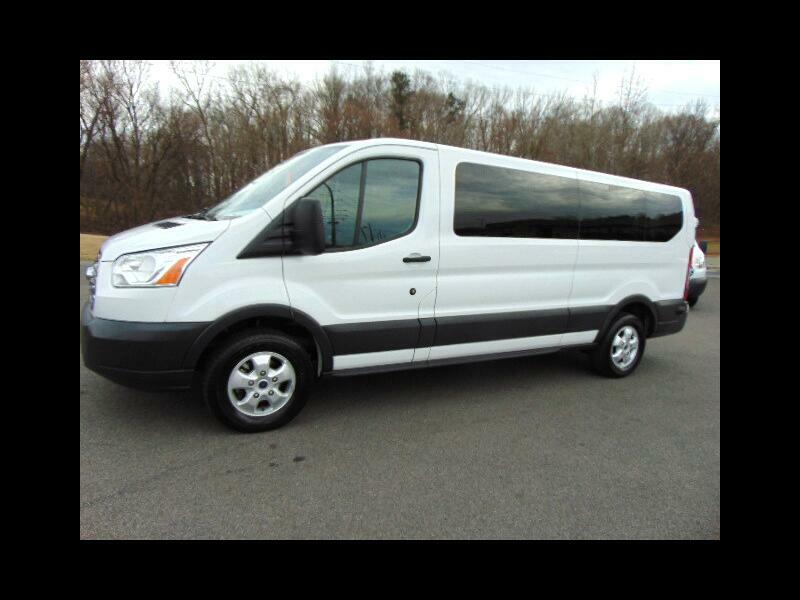 It has the XLT trim with a 3.7 liter engine, 12 passenger seatting, steering wheel controls, power passenger step board, alloy wheels, c.d., rear heat and a/c, rear parking camera and sonar, and keyless entry !! This van has full factory warranty until 2/20/2021 or 36,000 miles as well as power train until 2/20/2023 or 60,000 miles !!! WE have changed oil and filter !!! Give Larry or Steve a call at 1-434-791-4488 ! !